The Bancroft Area is known for its clean water. An area full of fun, health and adventure. 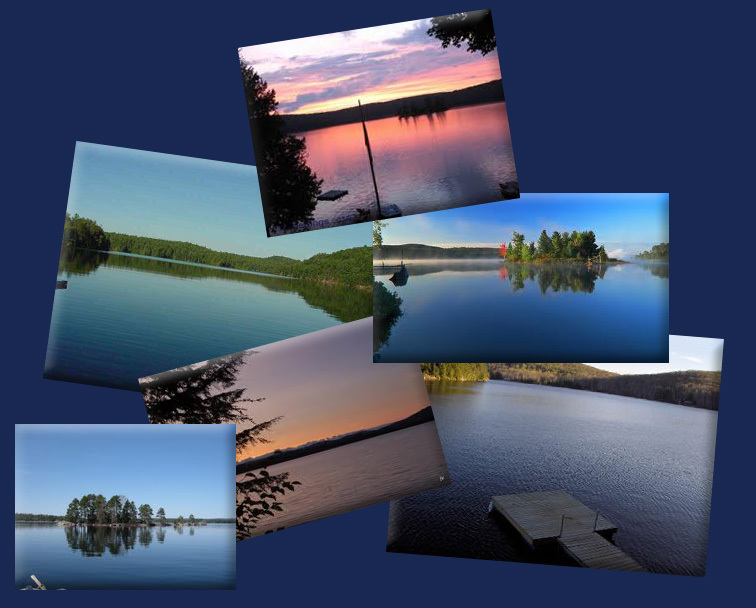 Whether you enjoy swimming, boating, canoeing or fishing, there is no better area to reside, cottage or retire.